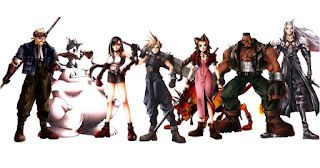 Finally a full episode of retro gaming podcast Passion for Pixels dedicated to talking about one of the most well known games of all time - Final Fantasy VII. Stian and Danny discuss the impact this seminal title has had on the gaming industry, dissect the story and consider modern remakes. We talk about the story of how the game was originally meant to be set in New York. This and other early ideas for the game ended up in other Square RPGs. 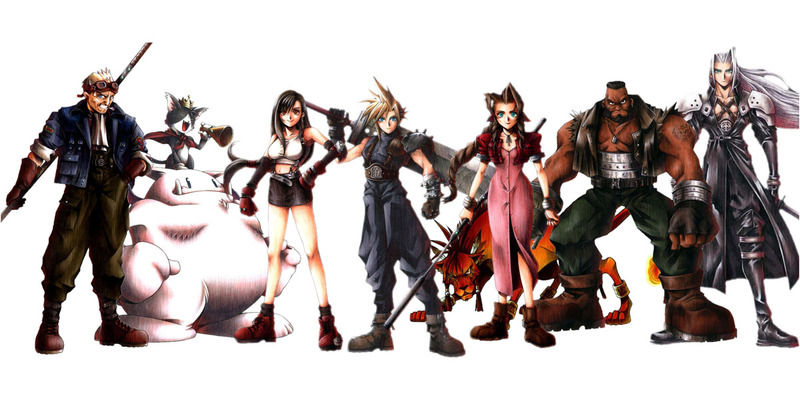 How character designer Tetsuya Nomura's style differs from earlier Final Fantasy artist Akira Toriyama is another topic we get into in this episode. Remember the materia system? We talk about how this fully customizable character system gave players full control of how they wanted to develop their characters, and how it is related to Final Fantasy V's job system.